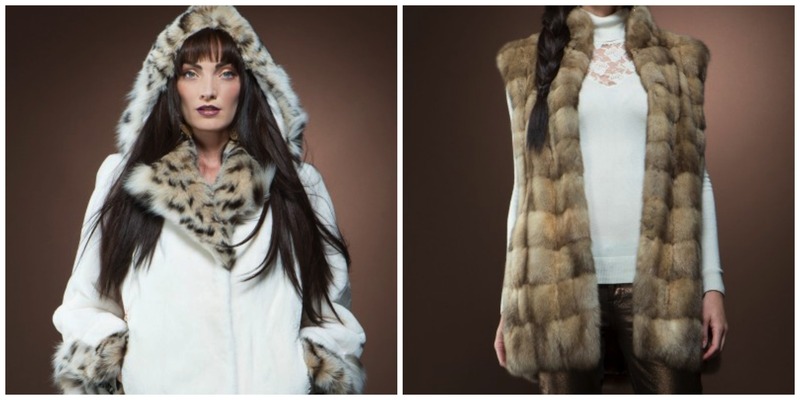 One day girls, when I’m rich and famous, ha ha, I’m going to own one of these amazing fur coats/vests. Seriously could you die over how stunning they are? I love how chic and timeless they are. I love the different varieties. I have never seen so many amazing fur coats/vests in one place as ML Furs. I can just imagine a cold winter day with the beautiful crystal sparkle snow flakes falling and being bundled up in one of these. I mean how can you not swoon over the textures and colors of each of them!? Okay, so now who wants to get me one for Christmas!? Previous Post: « AN UNEXPECTED GUEST.